MST3K Ep. 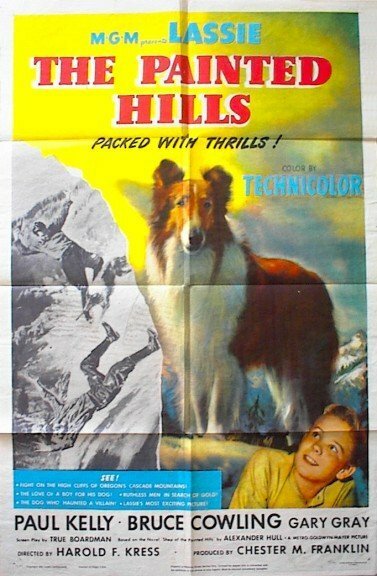 510 - "The Painted Hills"
(Short: Body Care and Grooming) A Lassie movie, set in 1870s California amongst rival gold miners. The 1950s-era short addresses a perceived deficiency in college-student hygiene.